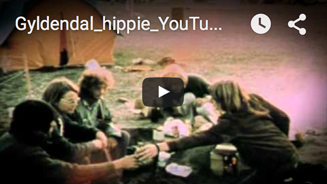 On a sandy and wind-swept field in Thy in the summer of 1970, thousands of young hippies tried with totally democratic and emancipated delight to create a new society. The experiment which lasted 74 days was the culmination of three years of mind-expanding rebellion – which began throughout the whole Western World with the Summer of Love in 1967 with Love-Ins, beat, hash and LSD. 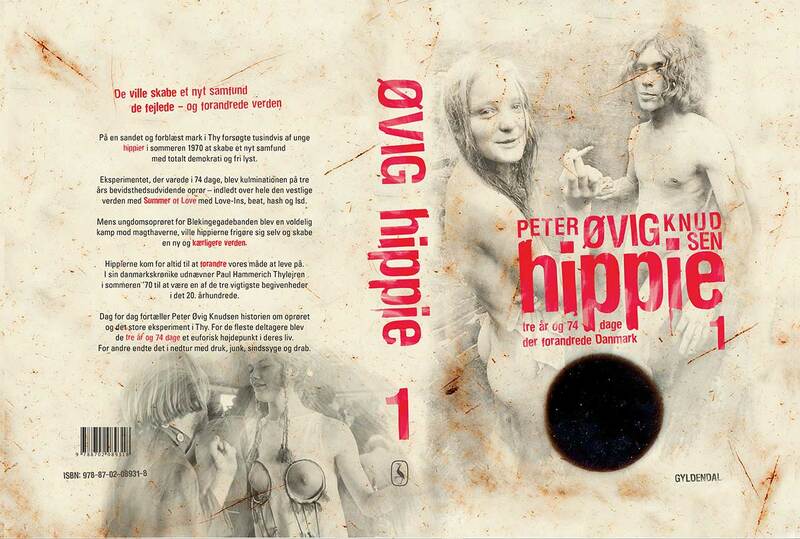 While the young people’s revolt for the The Blekinge Gang was a violent fight against the powers that be, the hippies wished to create a new and more loving world. Day by day, Peter Øvig Knudsen tells the story about the great experiment at Thy. 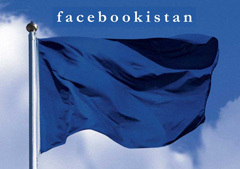 For most of the participants, for three years and 74 days it was a euphoric highpoint in their lives. For some this time ended with a decline into drunkenness, junk, insanity and murder. In his Denmark’s Chronicle, Paul Hammerich names the Thy Camp in the summer of 1970, together with the Nazi Occupation and the Reunification as three of the most important events in the twentieth century. 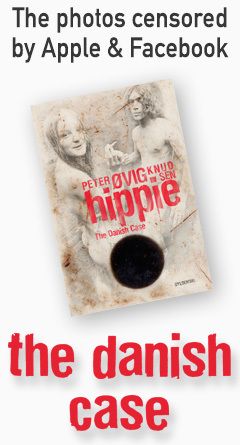 The Hippy Revolt changed our way of life for all time. 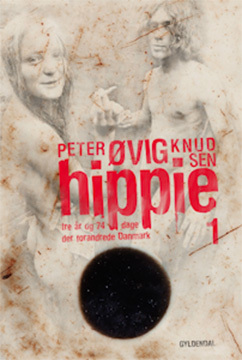 The Danish Case is an abridged version in English of the two Hippie-books.